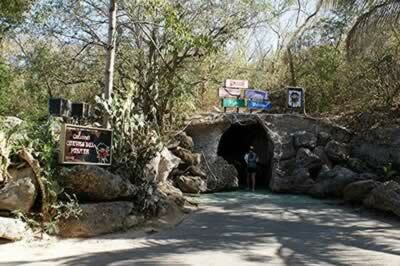 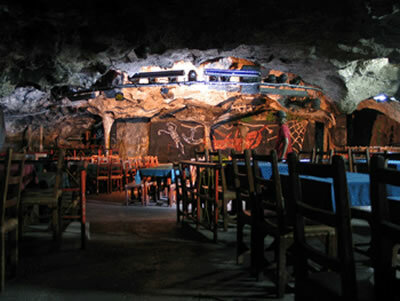 This is natural medium-sized cave that has been turned into a cabaret and also functions as a Cuban dance school during the day. 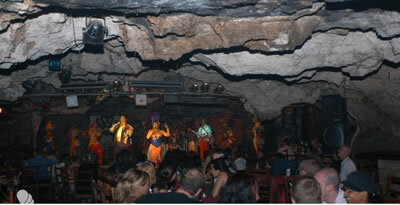 The nocturnal cabaret spectacle begins at around 10:30 pm and is usually followed by a live band performance to make the delights of the customers in the place. 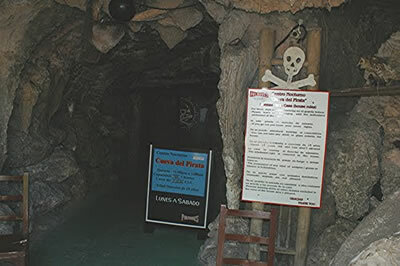 This spot presents a cover charge of 10.00 cuc for entry.